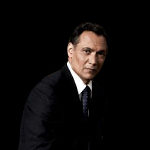 Cyrus Garza (Jimmy Smits) was a Supreme Court Justice, but believing that the system is flawed he resigns from the supreme court and returns to private practice. 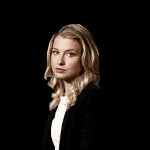 Mereta Stockman (Ellen Woglom) is Garza’s devoted law clerk. 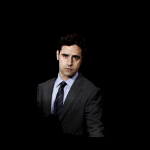 Eddie Franks (Jesse Bradford) is a young ambitous attorney that Garza just hired as a law clerk. 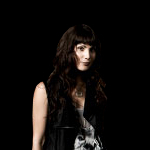 Lucinda Pearl (Carly Pope) is a seat-of-the-pants private investigator. 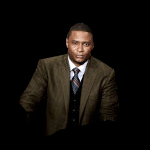 This entry was posted on September 15, 2010 by nbcoutlawfan. It was filed under Uncategorized and was tagged with bradford, court, cyrus, garza, jesse, Jimmy, NBC, nbcoutlawfan, Outlaw, ramsay, smits, supreme.